BID NOW ON OUR ONLINE AUCTION! 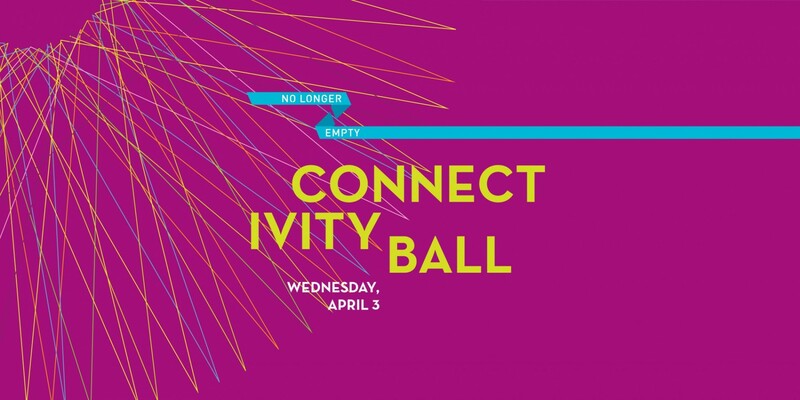 I want to attend the Connectivity Soirée! No Longer Empty is thrilled to be partnering this year with Midnight Sun, an event production, marketing and partnership firm innovating in the worlds of art, lifestyle and hospitality. For more information, visit www.midnightsunevents.net.